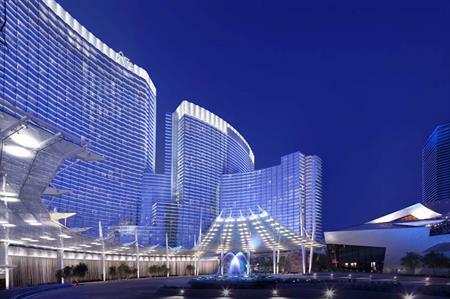 Aria Resort & Casino in Las Vegas has been named number one in event management platform Cvent's annual list of the top 100 US meeting hotels. Cvent created the list by evaluating properties that generated business through its supplier network from September 2013 to August 2014. The hotels were ranked on criteria including total room nights, market share, and the hotels’ unique profile visits. "Hotels are aggressively competing for group business, which can be a substantial part of their revenue mix and more profitable than leisure or transient business travel," said Bharet Malhotra, senior vice president of sales for the Cvent Supplier Network. "This year’s list has a number of changes throughout the top 100, including 18 new properties that knocked some off last year’s list. Hotels are constantly investing in upgrades to their meeting and room space, as well as their capabilities for supporting meetings and events."